Product Description: Rich and rounded, Wind boasts natural sweetness with underlying elements of banana and chestnut. 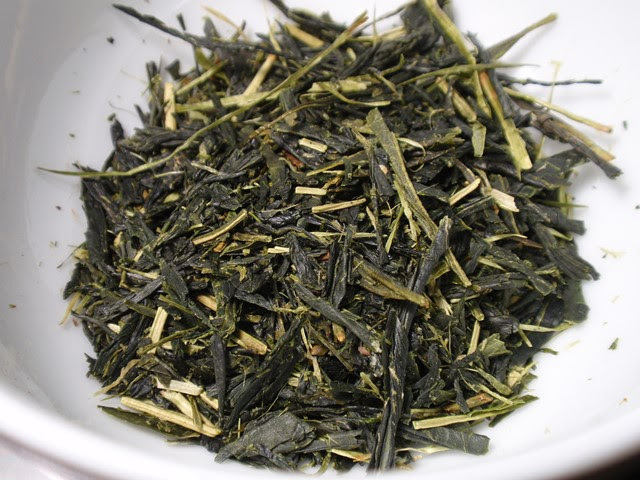 When brewed it brings moss-like green into a cup and offers notable aroma of willow bark. Shaded from the sun and made form a traditional Zairai cultivar, Wind is mellower than the rest. 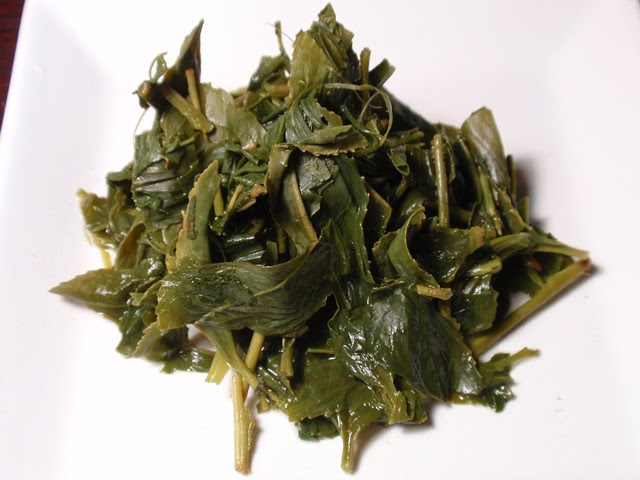 The dry leaves have a sharp spring green aroma of fresh cut grass and tomato vine. The infusion is pale green with a light aroma of fresh cut grass and savory macadamia nuts. The taste is smooth, savory, nutty, and green with a hint of asparagus and a refreshing light astringency that appears at the finish. Multiple infusions provided a milder yet pleasantly refreshing flavor and aroma. 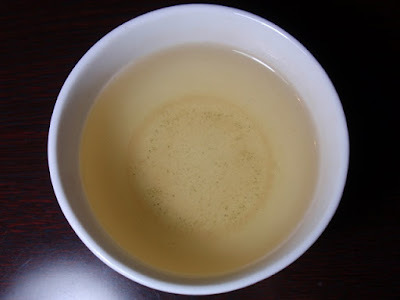 Extending the steeping time slightly brought out more character without a noticeable increase in astringency. The finish after each infusion was refreshing and clean.